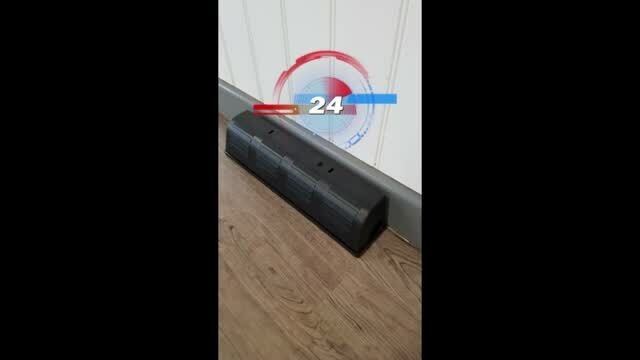 How Does Pest App Work. Each trap and or camera monitors 24 hours a day 365 days per year if it is triggered a signal is then sent to the main Pest App panel where it will then send an activation message given the location and trap name straight to the monitor station and technicians smart phone where they will arrange to call and carry out a full site inspection and or treatment if needed. The main benefits of Pest App is its safer for the environment as no pesticides are used on site all year round and you only pay for the calls you need not the routine site visits you dont need. This is one of our installed cameras the activity was picked up and an alert was sent to us straight away where we attended that day and laid traps down. 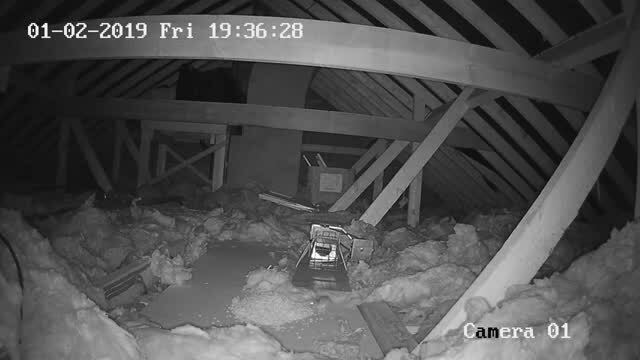 its mice in this loft and as you can see the camera easily picked them up.